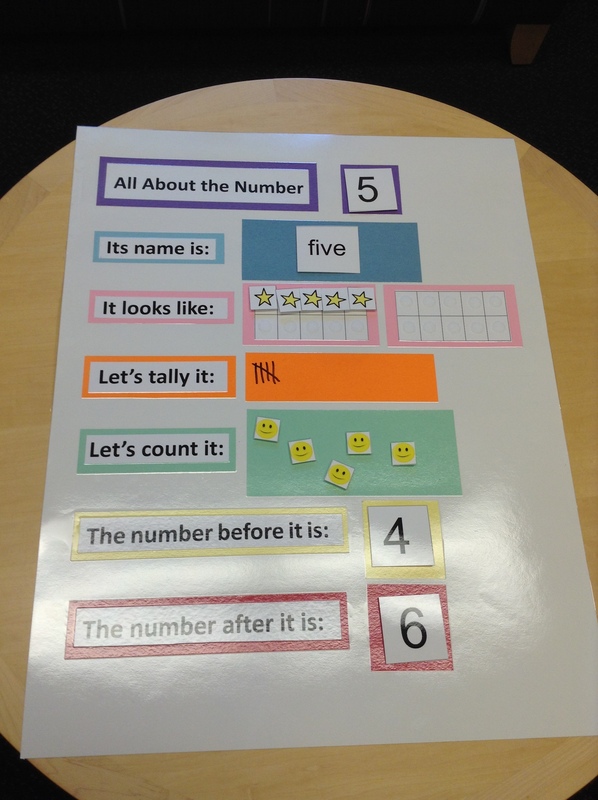 This visual support is an interactive poster board that can be used to help individuals learn numbers. It is typically used with numbers 1 through 20. Facilitators use this board by selecting a number of focus. They then explore the number with the individuals they are teaching by spelling it, counting it out, and figuring out the numbers that come before and after it. Ready to Group, part of the Ready to Learn series. 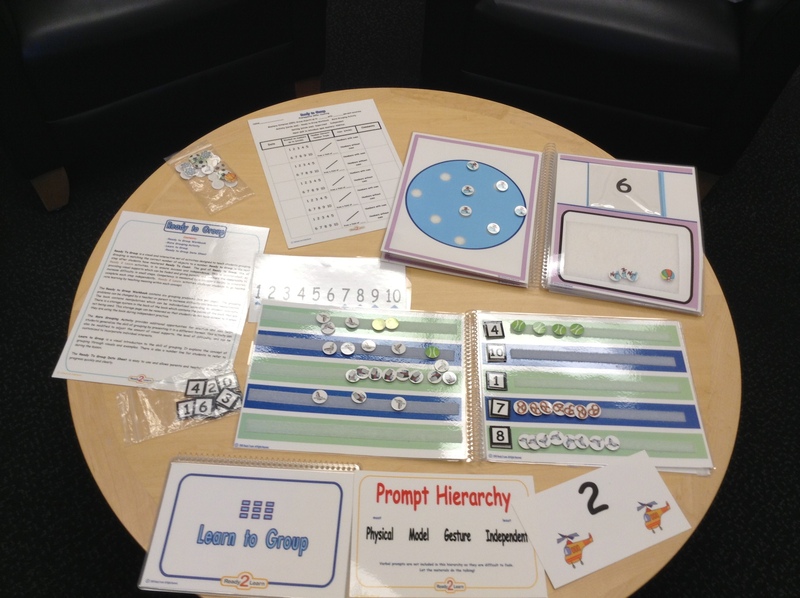 A visual and interactive set of activities designed to teach students grouping. Grouping is matching the correct number of objects to a number. Ready to Group is the next step after Ready to Count. The Ready to Learn series is designed to fade visual supports and actively engage students-easily modified to individualized to a students needs. Kit includes a workbook with activity pages including number character and visual icons, didactic instruction, prompt hierarchy, character/number sequence, grouping assessment tool, counting using icons board, and number cards. Number activity focusing on sequencing of numbers. Find the number that matches the missing logical numeric character. 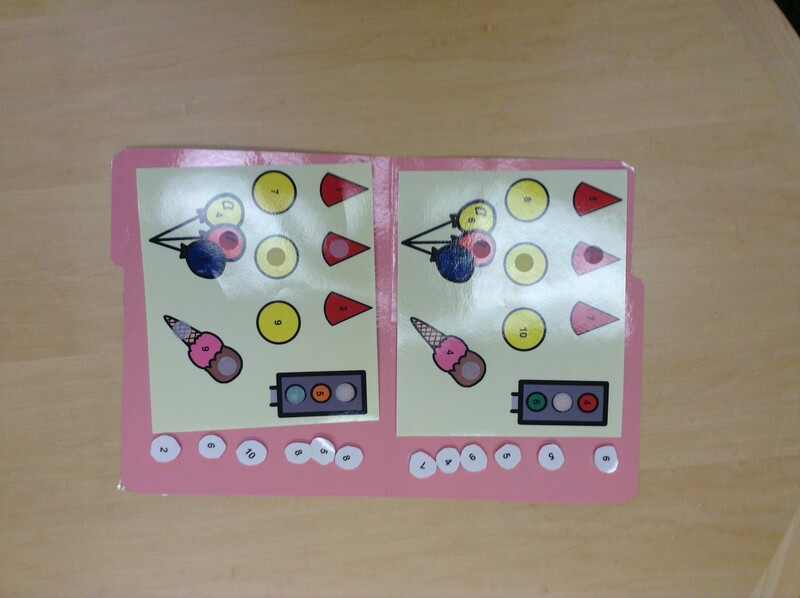 Activity includes number characters and picture cards. 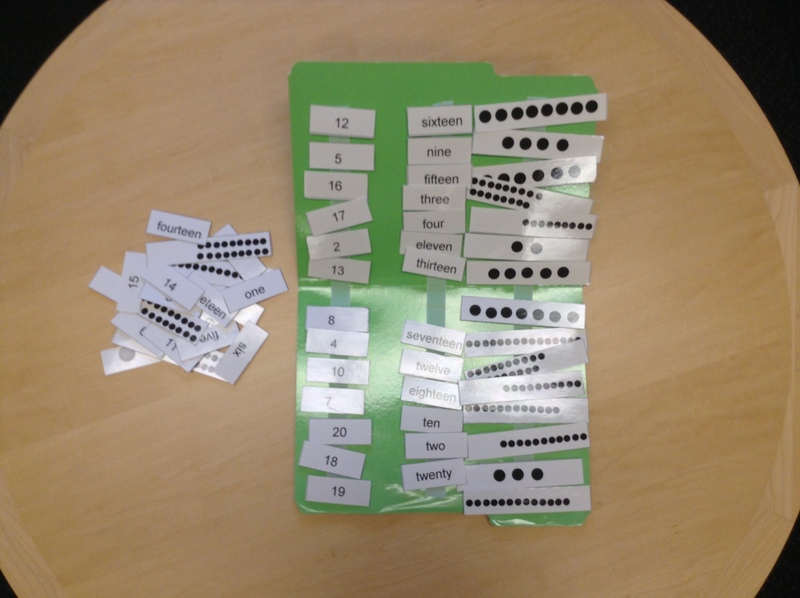 This activity focuses on number identification and word identification. The goal is to match the written word to the numerical character. Image icons of transportation are used as supports. 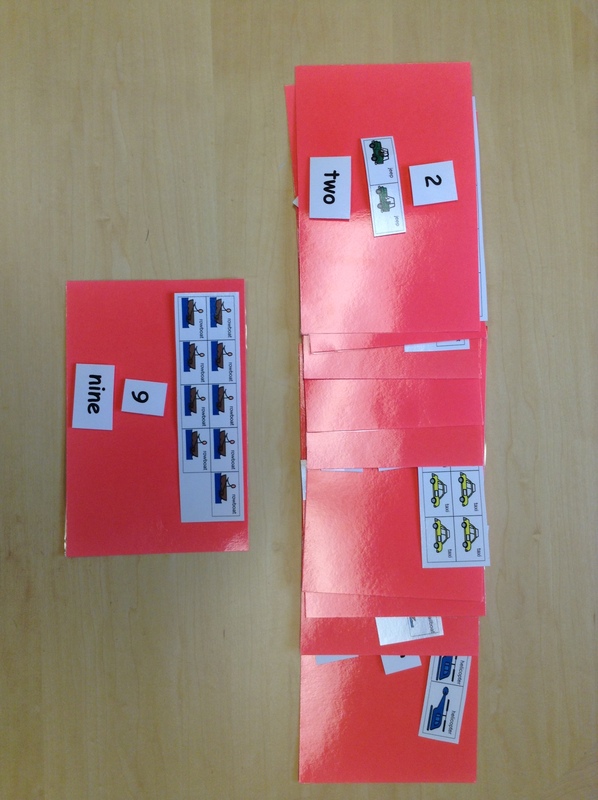 This activity includes ten Velcro cards with transportation images, written words, and numerical characters.